Top Sims Contest Final Round! This is it! 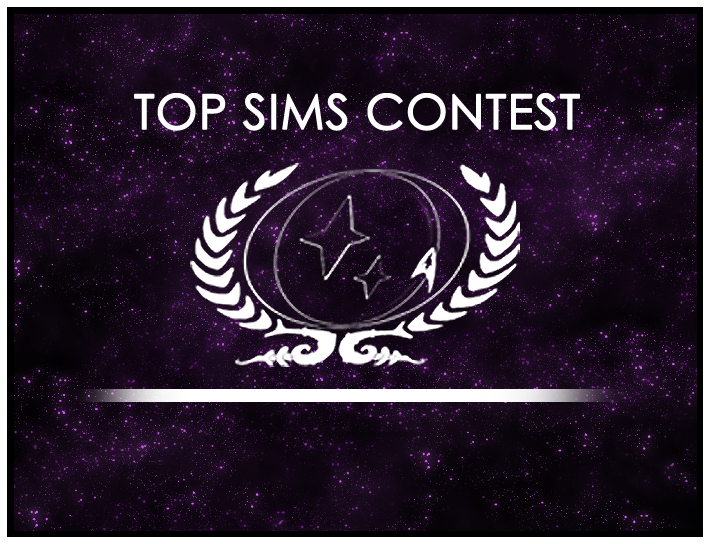 The final five sims are on the ballot for the “Top Sim of 2008” title! Head to the forums and vote on the best sim! Roleplaying in 3-D Event Today! Last Day for Top Sims Run-Off Voting! Top Sims Contest: Round 2 Votes, Round 3 Submissions!